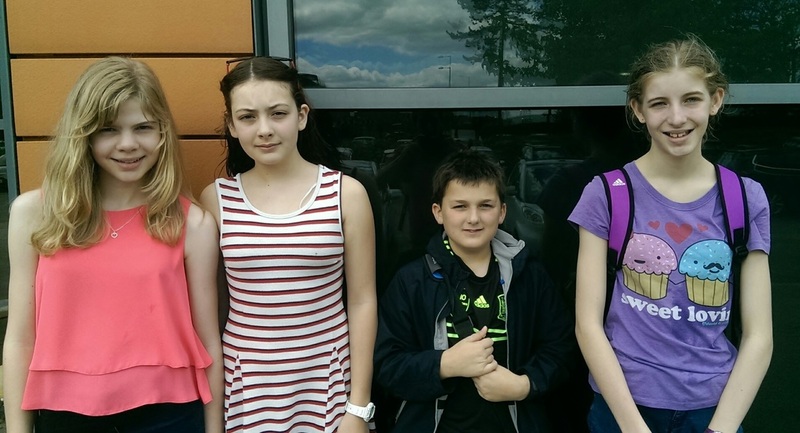 On Wednesday 3rd June, year 8 pupils completed a sponsored swim or run to fundraise for The Amber Trust. The pupils chose individually whether to swim or run continuously for two hours. The Amber Trust raises money for blind and partially-sighted children, to buy them musical instruments and lessons.